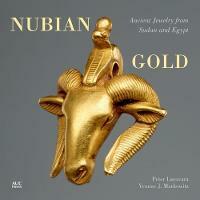 Nubia, whose very name means ‘gold,’ was famous in ancient times for its supplies of precious metal, exotic material, and intricate craftsmanship. This is a fine study of the surviving work. The spirit may be free but we fear the product may not be. 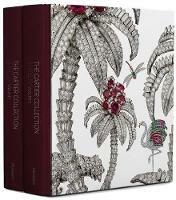 Superb publication, 2 vols in slipcase. 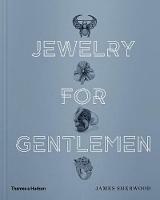 A slim volume about shiny things for dandies. 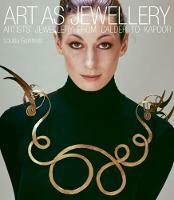 An interesting time and place to start a jewellery business. 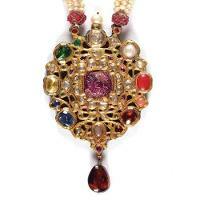 Its founder went on to become Napoleon’s official jeweller. In sketches and photographs, from the precious to the conceptual: jewellery by artists from Salvador Dalí, Man Ray, Alexander Calder and Pablo Picasso through to Anish Kapoor, Damien Hirst and Grayson Perry. Visually stunning. 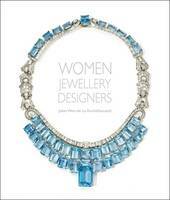 Celebrates the work of women jewellers and jewellery designers from around the globe, through the C20th up to the present day. 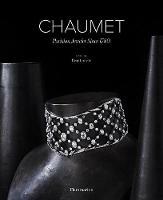 A huge, detailed publication covering the rich heritage of Indian jewellery and its significance in past and present Indian society. Two volumes in a slipcase.